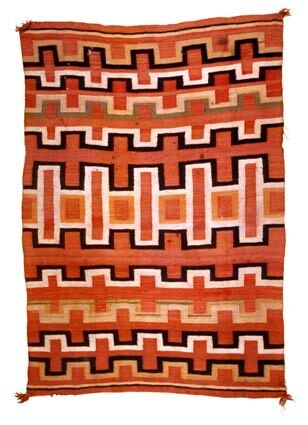 There are people who say that they are looking for a rug that is different and cannot be categorized either as traditional or contemporary. This means that they are searching for a transitional rug that is something in between of the two above mentioned categories. These rugs consist of a blend of chic designs with a fancy style. Compared to other carpets and rugs that aim at providing an elegant touch to your house, transitional rugs are more comfortable. They stay in the background thus allowing other objects in the room to stand out. The transitional look of a house has gained popularity, but people don’t know that it has a name. Just like all the furniture that used in interior design based on transitional style, even with rugs new takes on old classic. There is a hint of minimalist look in this style due to the lack of excessive designs and ornaments and it focusses on simplicity in order to offer a sense of comfort. In order to meet all these characteristics, transitional rugs lack experiments with colors. Tan, vanilla, beige or dark brown are some of the colors used in these rugs as a way for creating a clean and cool atmosphere. Just like with colors, these rugs lack experiments even with design and patterns. Traditional rugs have motifs like flowers, animals, arabesques and other symmetric patterns. On the other hand, there is no edge of designs for transitional rugs and they guarantee that your room is not going to be monotonous. 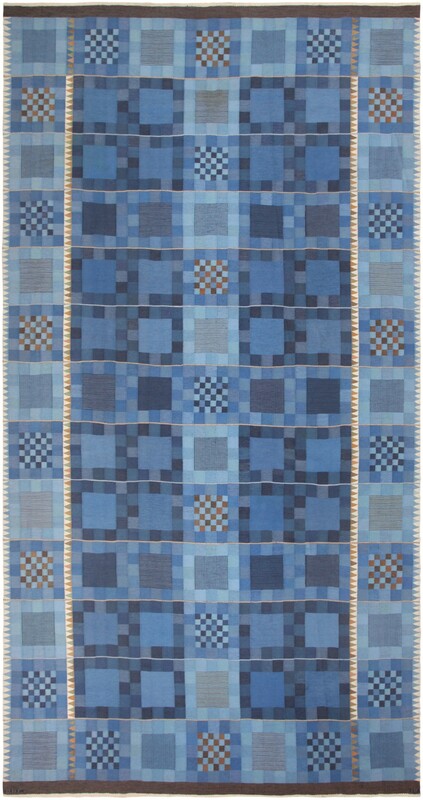 Transitional rugs keep the floor neutral conforming to the room design. Their soft colors look good on wood floors.